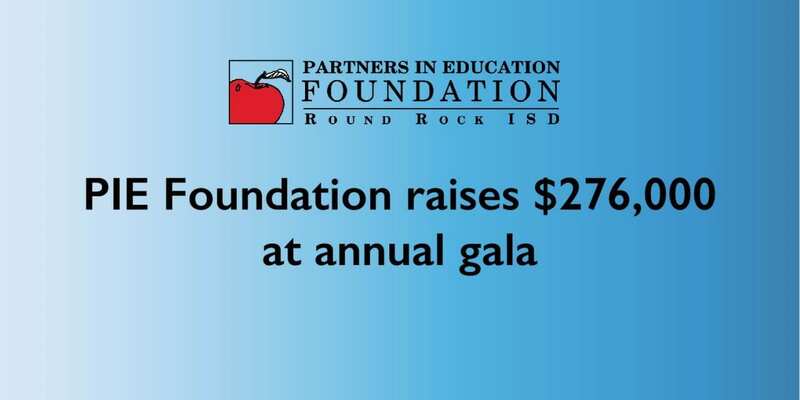 The Gala is the Foundation’s most significant fundraising event of the year and proceeds are used to enrich, enhance and maximize the quality of education for all students in Round Rock ISD through scholarships, classroom grants, teacher of the year awards and more. The Gala, themed “An Evening in Paris,” was supported in part by St. David’s Round Rock Medical Center as a Presenting Sponsor with a $30,000 donation, while Dell EMC, was the Gold Sponsor with $15,000. In addition to these sponsorships, Bartlett Cocke served as Silver Sponsor donating $10,000. This year’s event was hosted at the Sheraton Austin Georgetown Hotel & Conference Center and included a silent auction and a live auction sponsored by Dell Children’s Medical Center, a part of Ascension with a donation of $5,000. Guests enjoyed a variety of games and activities including dancing and a casino.